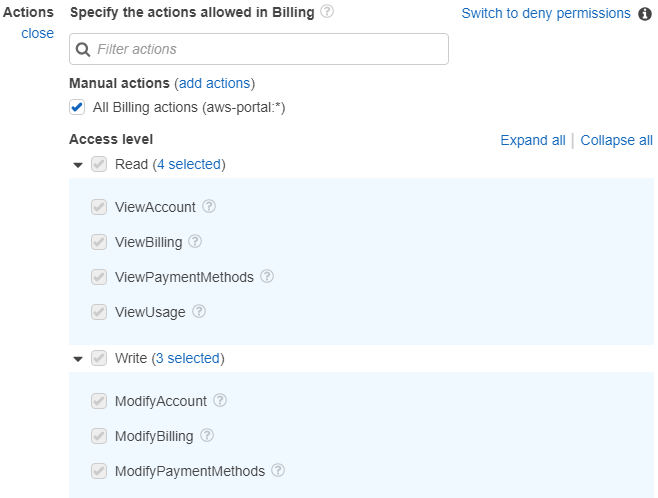 AWS root account user can enable AWS IAM users to access to billing information, display billing details or modify according to the permission they want to grant using access level to billing actions by creating a policy. 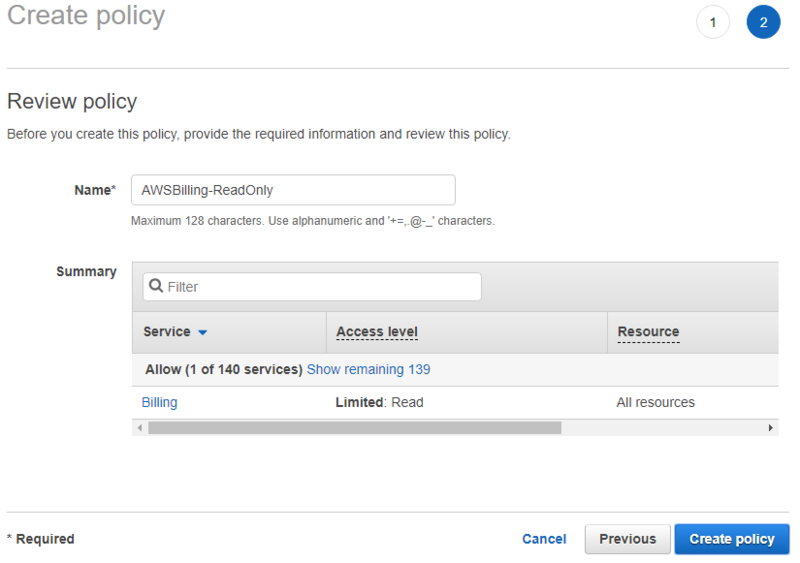 In this Amazon Web Services AWS guide I want to show the steps how to create a policy to display billing information and attach this policy to an AWS IAM account user. 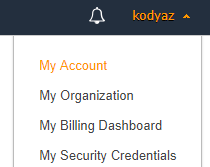 By default IAM access to billing services data is prohibited. 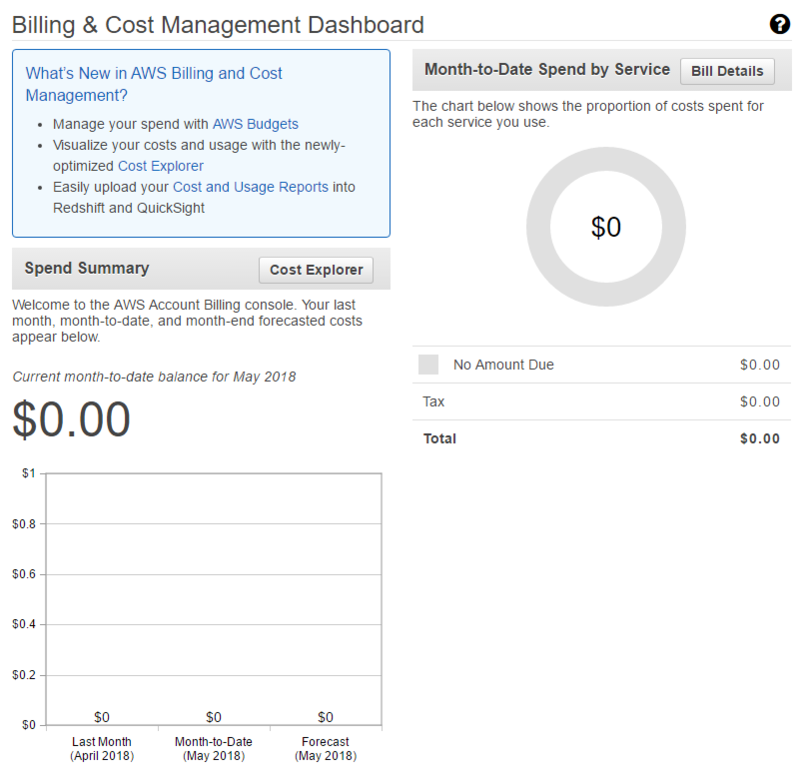 But I believe it is important for IAM users as well to keep track of their costs using Billing Service and cost reports. If an AWS IAM user tries to launch the Billing Service, he or she will probably face with the following "IAM Access Denied" error. You will see that "IAM user/role access to billing information is deactivated." message which is a default setting which prevents IAM users or all other users than root user to access and display billing information of your AWS account. 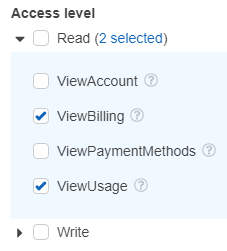 To let an IAM user to display billing information, just click the Edit link button on the right. First select the Billing service. Click on "Choose a service"
You will see Actions in the next step. 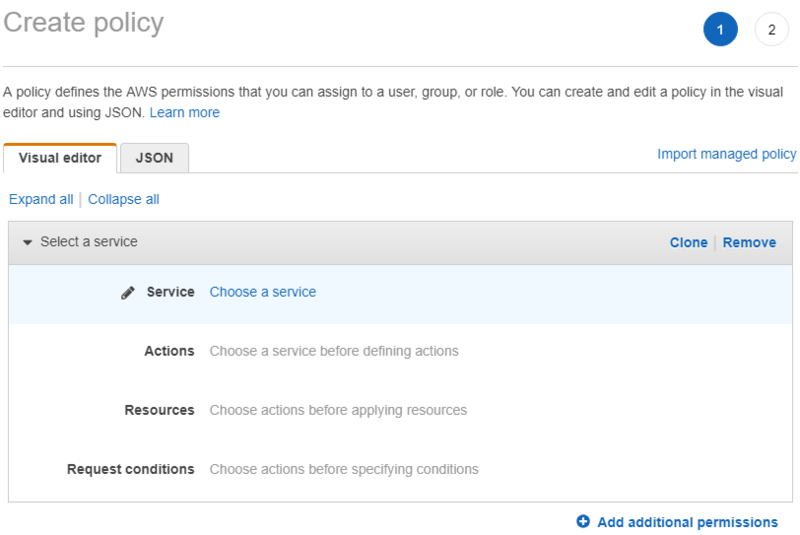 You can type actions that you want to enable for the IAM user, or simply mark "All Billing actions (aws-portal:*)"
Or configure IAM user permission by using Access level settings. For example, select Read Access level.